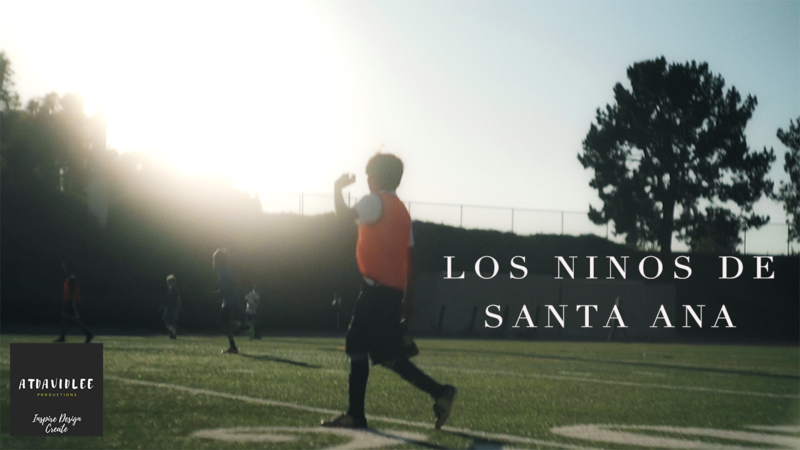 “Children are our future” – not many parents or communities know how much does it cost to join a soccer club, but it also begs the questions, “what future do our children have if the opportunity is only provided for affluent communities?”. How much does club soccer cost in California? In Santa Ana, they live by different rules and a different world. Soccer fields are difficult to come by and the ones left over for lower income teams are hazardous; entrenched with pot holes and uneven turf creating injuries for young soccer athletes. The answers to how much does club soccer cost are shrouded in mystery and politics. What can be done to support our youth? Who can help? Why should we care? Questions only humanity can respond to with LOVE and COMMUNITY. Next Post: If YOU Could ONLY Have ONE CAMERA LENS What Would It Be ?? ?